If you need a top-qualified electrician, Glen Iris residents can rely on the services of E J Lack Electrical! Established in 1963 and now based in Hawthorn, we have been providing Melbourne’s south eastern suburbs, from Richmond to Glen Iris, with electricians of the highest quality. When you choose E J Lack Electrical, you will receive expert level electrical repair, installation and maintenance services at incredibly affordable prices. Our team of qualified and highly skilled electrical professionals have a wealth of experience working on both residential and commercial projects – big or small, we do any job! We pride ourselves on our professionalism and excellent customer service. At E J Lack Electrical, we put our customers first – this means we listen to your concerns and will do our best to provide you with a suitable and long lasting solution to your electrical dilemma. 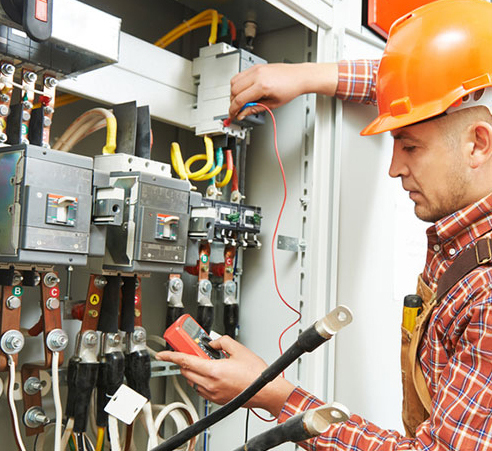 No matter what type of electrical work you need for your property, you can be sure our electricians will be able to help you. As a top-qualified electrician, Glen Iris clients know that they can rely on our quality range of services. We can work on anything from electrical faults, switchboard upgrades and even installing data telephone and TV, as well as video intercom systems – there is nothing we can’t do! For Electricians that Glen Iris customers trust, call E J Lack Electrical today! In addition to Glen Iris, we also provide services to Kew, Malevern, Toorak, Richmond, Mont Albert, Brighton and surrounding suburbs.